To achieve a perfect balance and environmental protection. Easy to assemble,simple and practical,light weight,durable,dustproof,waterproof. Easy to install on any wall,simple design,beautiful appearance. Unique design for home decoration provides a new choice to ensure quality and life,Proof Water,antirust,easy to clean,durable. Coordinates seamlessly with other products of the series?providing a elegant look throughout the home. 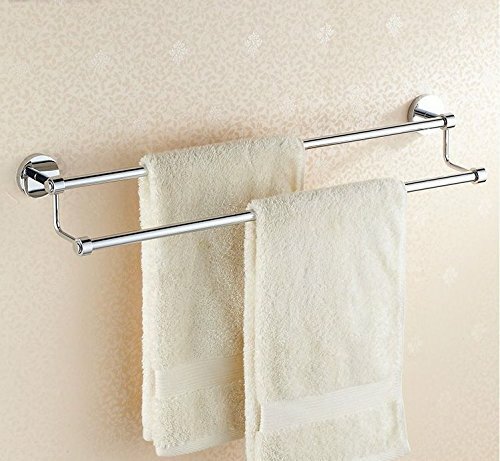 View More In Robe & Towel Hooks. If you have any questions about this product by LVLIDAN Towel Rail, contact us by completing and submitting the form below. If you are looking for a specif part number, please include it with your message.